When it comes to the bedroom, there is no piece of furniture more crucial and important than the bed. Not only does it provide sleeping quarters with a comfortable place to rest, relax and unwind, but it is also the central focal point for the space. So how does one know what type and style of bed to choose? These days there are numerous options when it comes to picking a sleeping surface. Choosing the best mattress for your particular circumstances is essential, as well as the overall style and design of the bed and headboard. To give you a little inspiration and get you on the path to bedroom bliss, we’ve gathered 11 of our favourite beds. Read on for some ideas and gorgeous examples to update your dwelling in style! 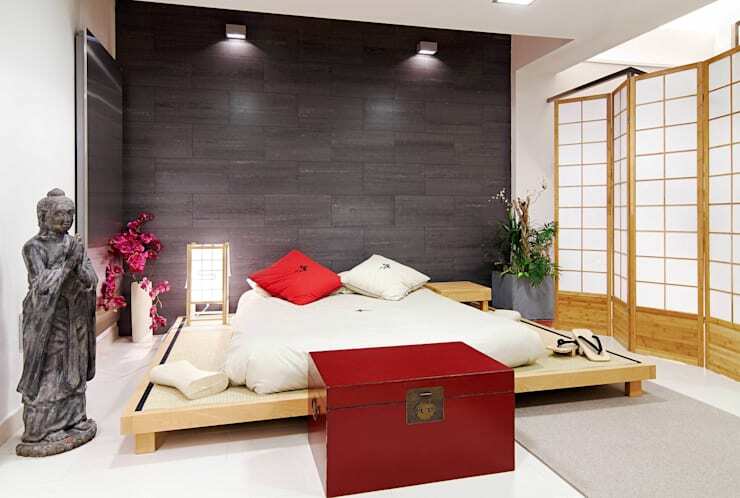 For those living in smaller or compact homes, this bed is the perfect solution to a lack of privacy. Here the space is welcoming and cosy, while brilliantly segregated from the other living areas. Nothing says 'incredible bed' like sumptuously upholstered headboards, luxury textiles, and an abundance of throw cushions. If you need help bringing together the different elements of your sleeping space, chat to an interior designer or decorator via the homify website, and get some expert advice. If your bedroom is lacking something, why not employ a hanging bed to impart that extra element of attention-grabbing style? Offering built-in side lamps and plenty of space to sleep comfortably, this bed is truly unforgettable. Sometimes simplicity is the key to a well-designed and interesting interior space. If you are partial to minimalist bedrooms, consider a futon such as this example from Allnatura, and keep your sleeping quarters uncomplicated and uncluttered. It's a tent… It's a bed… It's an all-in-one bunk and play space! 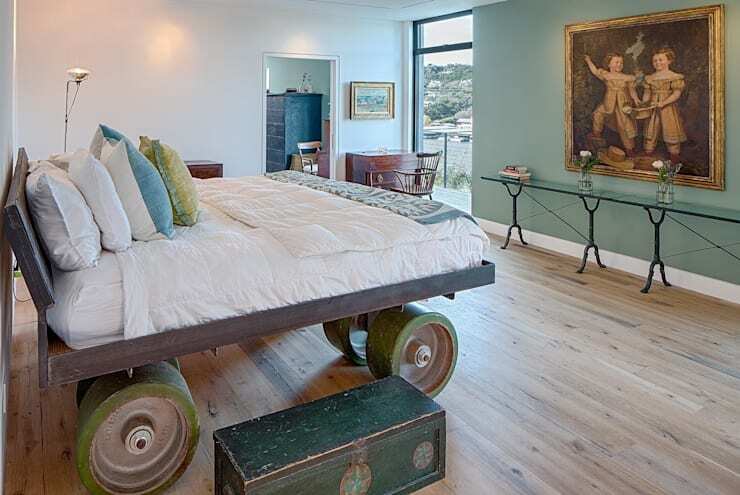 When looking at incredible beds, we couldn't forget some of the more fabulous children's furniture that we come across. 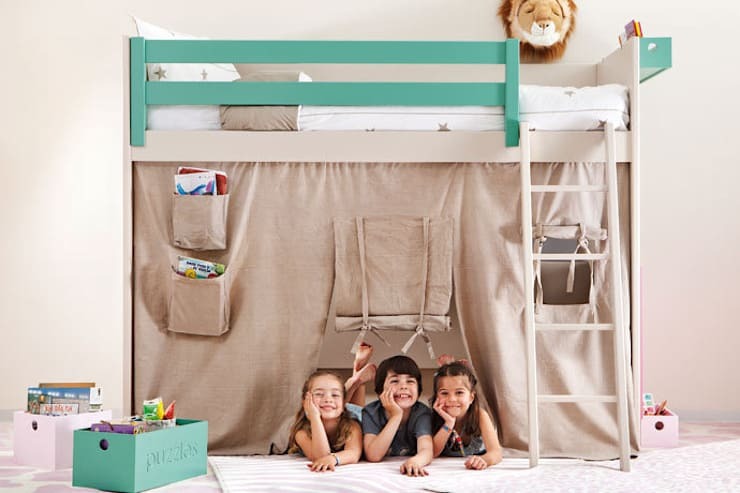 This cubby-esque kids' indoor tent is perfect as a play area, with a cosy bunk bed on top. 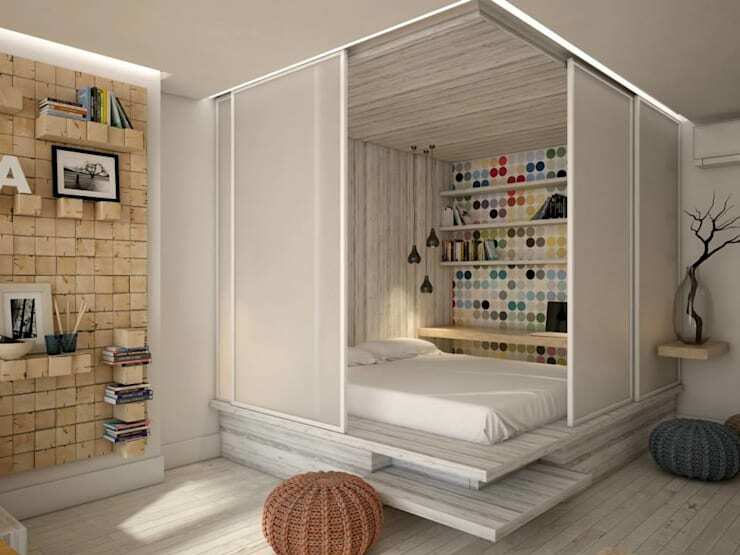 Designed by IR Arquitectura, this modular sleeping space makes the most of its situation to offer the occupant an oversized bed, ample storage, and plenty of cosy vibes. 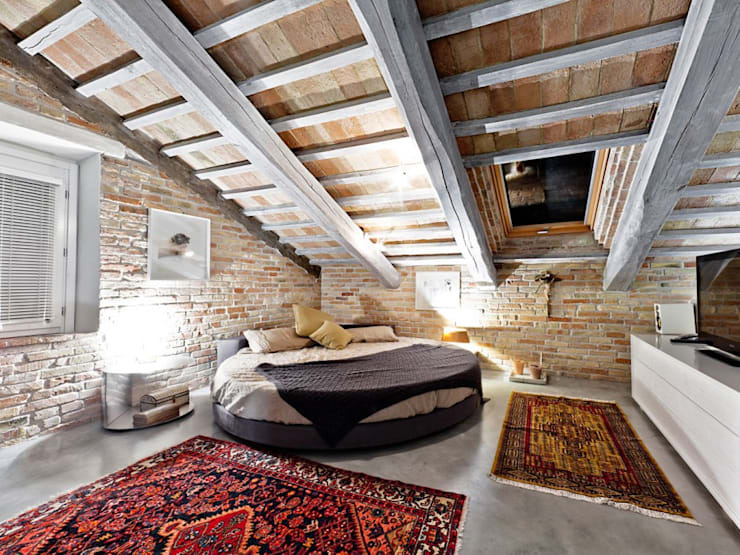 From Antonio Martins Interior Design Inc comes this rustic, uncomplicated bedroom. 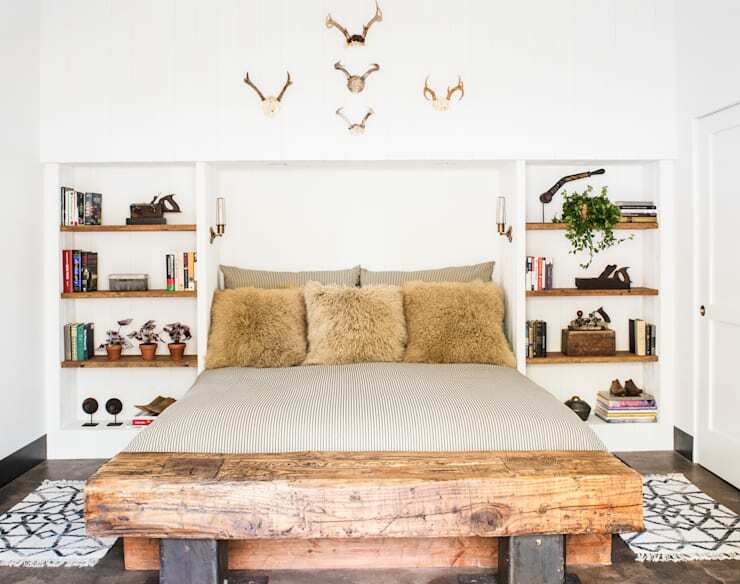 Wonderfully oozing charm and charisma, the space exudes raw and rustic features, but keeps things simple by incorporating thoughtfully considered accoutrements. Nothing says romance and passion like a chalet bedroom! 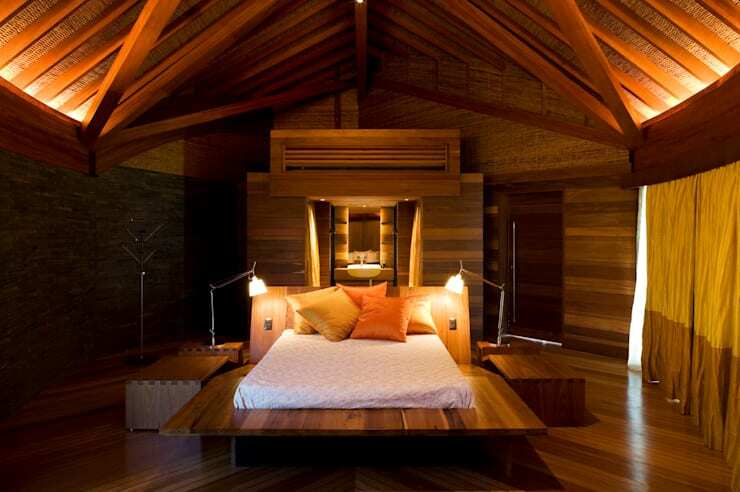 This timber-clad room focuses all eyes on the incredible bed, which sits on a platform of polished timber and entices its guests with amber lighting and comfy throw cushions. Who says a bed needs four legs? This intriguing and unique design from Specht Architects is original and eye-catching with an industrial eclecticism. 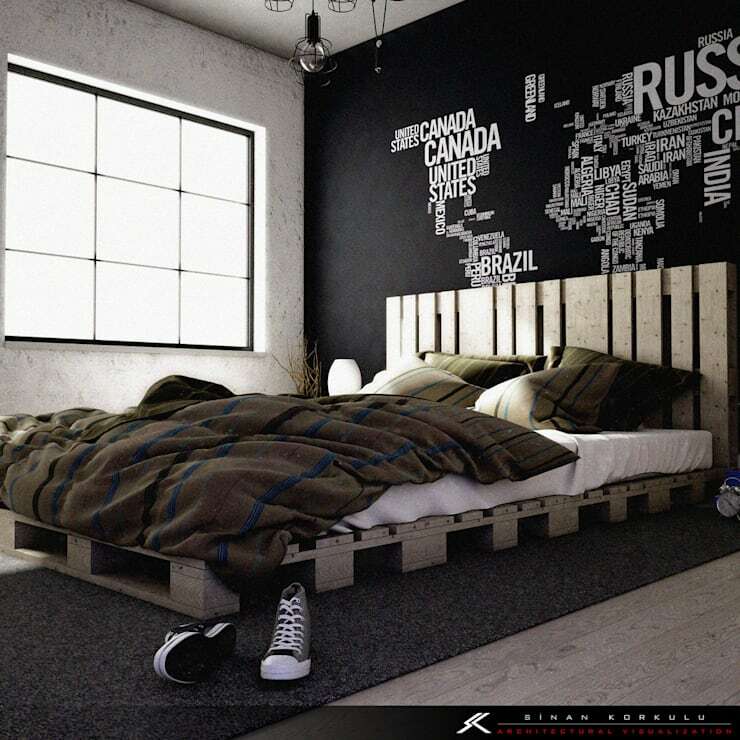 Repurposing pallets is a great way to build a bed on a low budget, and with minimal materials required. This room is industrial, chic and surprisingly inviting with its overstuffed quilt and soft linen. The penultimate bed on our list is this gorgeous round number from Opera S.R.L. Replete with enough space to read, relax, or cuddle that special someone, this bed dismantles that long-held belief that a sleeping surface needs a rectangular form or traditional shape. For our final bed we are taking a look at another futon that oozes style, class and perfectly regal refinement. Colourful and elegant, we love the different elements that bring this room together. Which is your favourite of these bed designs? Do you have an unusual sleeping place? Let us know below!